Excellent service from Darin,, gets the best rate available and ensures that as client you are satisfied. Wish Darin all the best. Excellent service and advice from Darin. Always at hand to answer questions, and always returned calls. Application process was seamless and fast. Would highly recommend his service. I've used Darin's services on a few occasions and he has always had the best advice and my best interests at heart. I will certainly use him again and would not hesitate at all to highly recommend him to anyone! We worked with Darin when buying our first home, and then again when selling that one and buying another. Both times, we were very happy with the experience. He is very knowledgeable, on top of things always, very responsive, professional, and to the point. He got us excellent mortgage rates on both homes. We referred him to friends who were looking to buy, and they were also very happy to have worked with him. He is always willing to answer a zillion questions very promptly. Would definitely recommend giving him a call if you're looking for a broker who will look out for you! Using a Mortgage Broker has never been easier. Try the new MOPOLO APP! 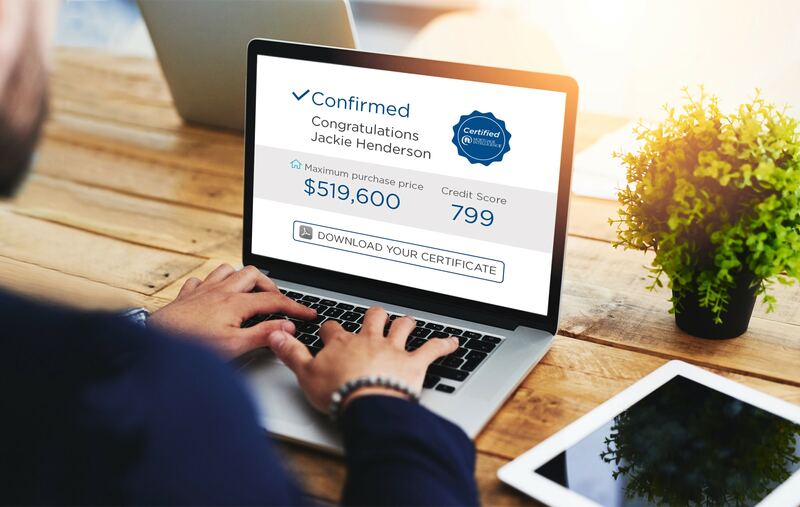 This gives you a free credit score update, access to current rates, mortgage calculators, the ability to apply for a mortgage or credit card, and check your property value. Search MOPOLO in your app store and download, in the “Pick Broker” page, enter broker code 914236 or input Darin Bauer. 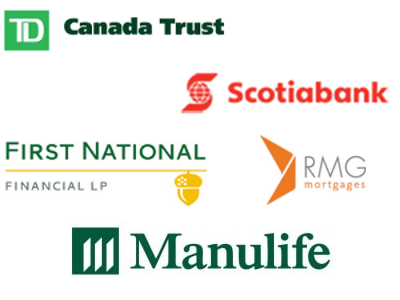 We can offer you the best mortgage products available , award winning service and the lowest mortgage rates in Ontario. This saves you time and money as we will do the shopping for you with over 30 different mortgage lenders. There are no up-front fees, no hidden fees and no obligations. As well, our mortgage services are free of charge for most residential applications as we receive our compensation from the lender. 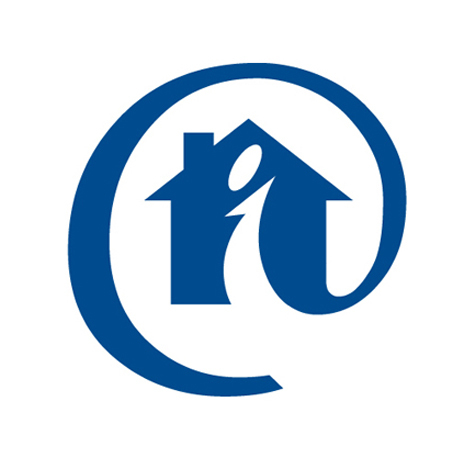 Contact us for your mortgage refinance , home purchase , second mortgage or renewal. We’re a Toronto Mortgage Broker with low mortgage rates, a wide variety of products and exceptional customer service. Mortgage shoppers in recent years have been using mortgage brokers at a steadily increasing rate, especially in Toronto and the GTA. There are quite a few reasons to select a mortgage broker versus using your bank branch to arrange a mortgage. The most important reasons are access to the lowest mortgage rates, a diversity of mortgage products and knowledgable , efficient service. This will allow you to get a mortgage suited to your needs and financial goals, at a low mortgage rate and with customer oriented service not only during the application process , but well after for the life of your mortgage. Also important, mortgage brokers have access to a variety of lenders for clients with good or poor credit, verifiable or self employed income, different property types and non-conforming lending scenarios. Alternative lenders are available for clients looking to rebuild their credit after a bankruptcy or consumer proposal. Many of our lenders offer specialty products to repair credit such as refinancing a consumer proposal . If you are behind on your mortgage payments we can help you stop a power of sale .Talk to us today about your situation and we’ll discuss options to get your credit rating back to an above average score. Ask about our excellent network of private mortgage lenders. CHOICE. A wide range of mortgage lenders, including major banks, credit unions, trust companies and other national lenders will instantly become accessible to you, ensuring that your specific needs are matched to the right mortgage. GREAT RATES. Get money in your pocket by taking advantage of Mortgage Intelligence’s top status with lenders. Our stellar reputation and longstanding experience allows us to negotiate great rates and access limited time specials. INDEPENDENCE & OBJECTIVITY. I work for you, not the lender. SOLUTIONS WHEN YOU NEED THEM. I can provide funding for bank turndowns, the self-employed, past credit problems, bankruptcy / consumer proposal , etc. There are mortgages for almost any situation and I know them all. SERVICE, SERVICE, SERVICE. I’ll be with you every step of the way, to answer all your questions, outline your best options, and efficiently guide you through the process. ONGOING SUPPORT. My services don’t stop after the mortgage closes. I will stay with you for the life of your mortgage with advice and opportunities. NO COST . The lender pays compensation for most services and solutions provided, which means no fees for you in the vast majority of cases. YOUR SATISFACTION. My goal is to ensure that you are so completely satisfied with your mortgage experience that you will be happy to refer me to your friends, family and colleagues.